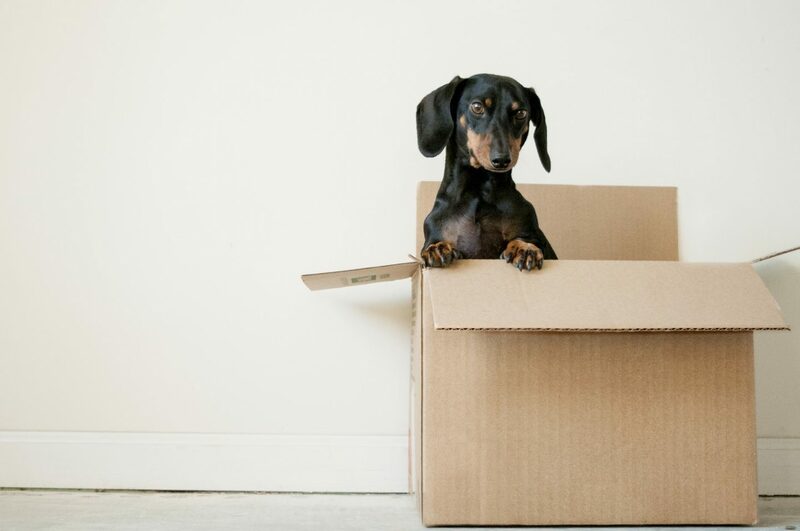 From big household appliances to little keepsakes hidden away in long-forgotten cupboards to important documents that need to be signed, there’s so much to remember when it comes to moving home, which means it comes as no surprise that things do get forgotten. You cannot afford to forget anything, though, if you want your home move to be as stress-free as it can be. Labelling the boxes you pack your worldly belongings into might seem like an easy task to remember, but it’s not. When you’ve got so many other things to think about regarding your move, and especially when you’re rushing to do everything by a deadline, the task of labelling can be forgotten, and big problems can occur when it is. Without labelled boxes, your belongings will get scattered around, and you will never be able to be 100% sure that you’ve packed everything. The importance of using a conveyancer can never be understated or forgotten. The main job of a conveyancer is to ensure that all parties involved in the home selling/buying process are on the same page. They stay in contact with these other parties on your behalf, meaning nothing is ever lost in transmission, making the aim of a home sale that is glitch free achievable. What’s more, they provide insider knowledge on the complicated process of the sale, they know what authorities have to be kept in contact regarding it, and they know how to dot the i’s and cross the t’s when it comes to the paperwork. So, pay the conveyancing solicitors fees you need to pay and get that vital vessel of information on your side. You should consider the space that you have to play with in comparison to how much stuff you’re moving, and if it doesn’t add up, then you need to organise storage. Doing so before you start packing up is the only way you’re going to avoid the struggles and delays that finding appropriate homes for your things causes. It could even mean you are having to leave behind some of your prized possessions. Similarly, if you forget to get your transportation sorted, and, as a result, you leave it to the last minute, then you’re going to give yourself added headaches come moving day. You should sort out how you are going to transport your belongings from your old house to your new one by either getting a professional removal service on board, asking your friends for help or preparing your vehicle for the journeys, and you should do so as early in the moving process as you can. Moving home is stressful enough without forgetting all the little details. So, get your boxes labelled, your conveyancer on board, your storage and transportation sorted and, most importantly, get your remembering cap on! If you take all of the advice above, your home move is sure to go off without a hitch.